Downtown Livermore is a lively social and shopping scene, with amazing dining options spread throughout. (For our Livermore recommendations, download our free area vacation guide.) 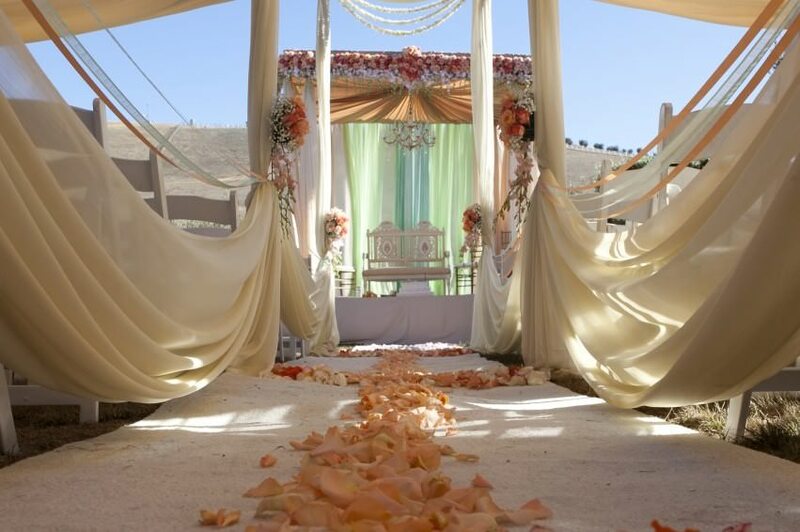 At The Purple Orchid, we’re just a short distance from downtown, located in the heart of the stunning Livermore Valley. We can’t think of a better way to spend a weekend than exploring Downtown Livermore then indulging in a spa treatment at our relaxing spa and inn. Downtown Livermore restaurants run the gamut from exotic to all-American. Many of the downtown restaurants take advantage of local produce to enhance their menus. In the past, we’ve highlighted seven of our favorite Downtown Livermore restaurants…Double Barrel Wine Bar, First Street Alehouse, Pura Vida Latina & Sangria, Sanctuary Ultra Lounge, Sansar Indian Cuisine, Sauced BBQ, and The Vine Cinema & Alehouse. Check out our blog post on Livermore restaurants for more info on these great eateries! On May 6 and 7, historic Downtown Livermore will be celebrating the 26th annual Downtown Street Fest. The 2017 Livermore Wine Country Downtown Street Fest is the largest celebration of wine, craft brews, arts, crafts, shopping, dining, entertainment and hometown charm in the entire East Bay. More than 300 vendor booths, specialty boutiques, and of course our fabulous restaurants, attract more than 150,000 attendees. Book in with us now at The Purple Orchid to assure your convenient, luxurious accommodation for the festival! General admission is free! One of those specialty shops worth checking out in downtown Livermore is the very unique The Banks Vault. This wine and craft beer seller actually turned an old bank vault into a cellar full of global, regional and local wines. While you’re there, you can learn and challenge yourself, all while enjoying a pint, a glass, or a flight. The downtown Livermore marathon is an annual celebration. If you’re athletically inclined, or simply enjoy a brisk walk in a glorious outdoor setting, you should consider signing up for the Livermore Half Marathon & 24Life 5K on March 26. Activities start in Downtown Livermore at 8am. Runners will wind through downtown, Livermore parks, and local trails. Finishers are rewarded with a lively festival at the finish line. The Livermore Tour Company offers Segway tours that take you through our world-class wineries and rolling hills. Or you can take a Taste of Livermore Wine Tour on the Livermore Wine Trolley. Departing from downtown, this tour will take you to 4 wineries, provide a delicious lunch, and give you coupons for local restaurants and wineries. Taste of the Neighborhood Food Tours offer three-hour foot tasting and cultural walking tours. You’ll get excellent flavors with a side of fascinating historical and architectural stories. 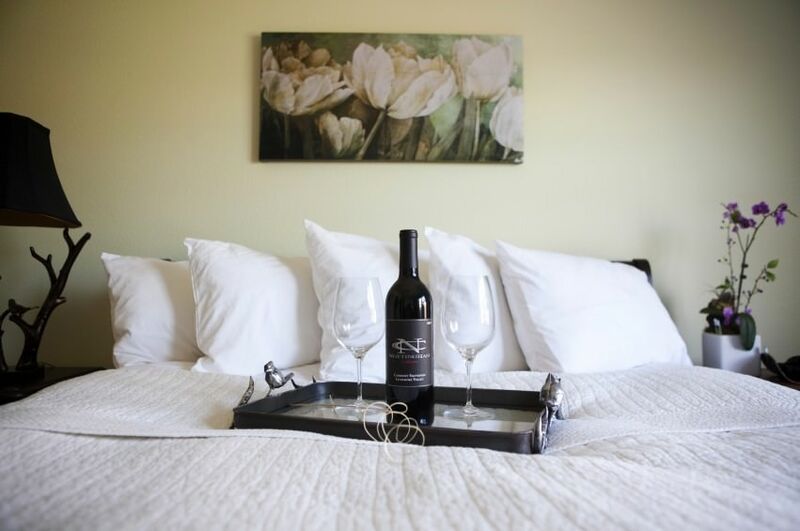 We hope you’ll come explore Downtown Livermore and stay with us at The Purple Orchid! 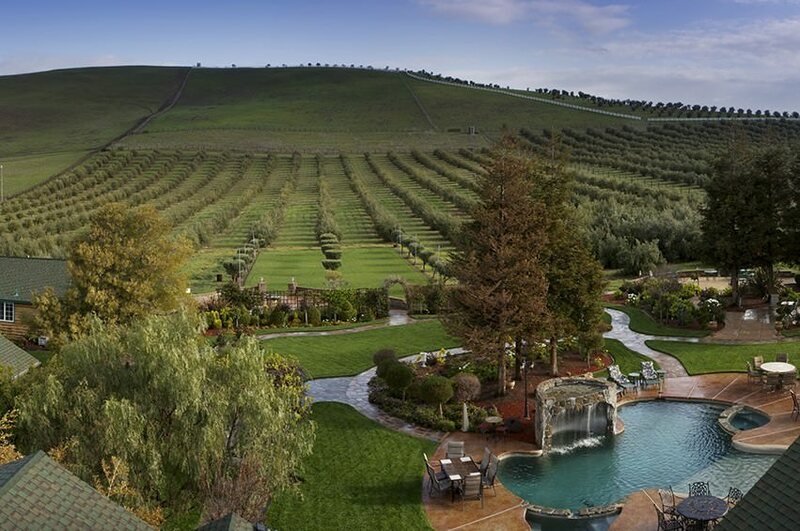 Our free Livermore vacation guide can help you plan your sure-to-be unforgettable getaway. Everything You Need to Know for the Livermore Wine County Downtown Street Fest! The Best Downtown Livermore Restaurants! Join Us for the Livermore Harvest Wine Celebration!